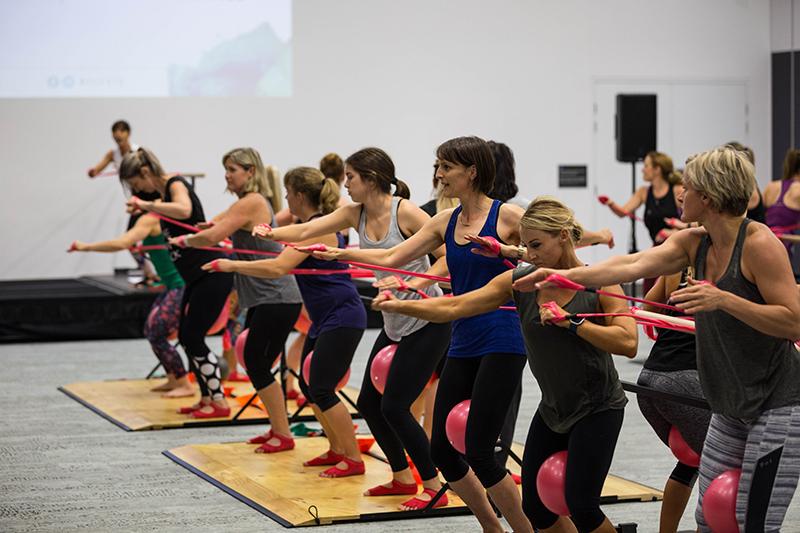 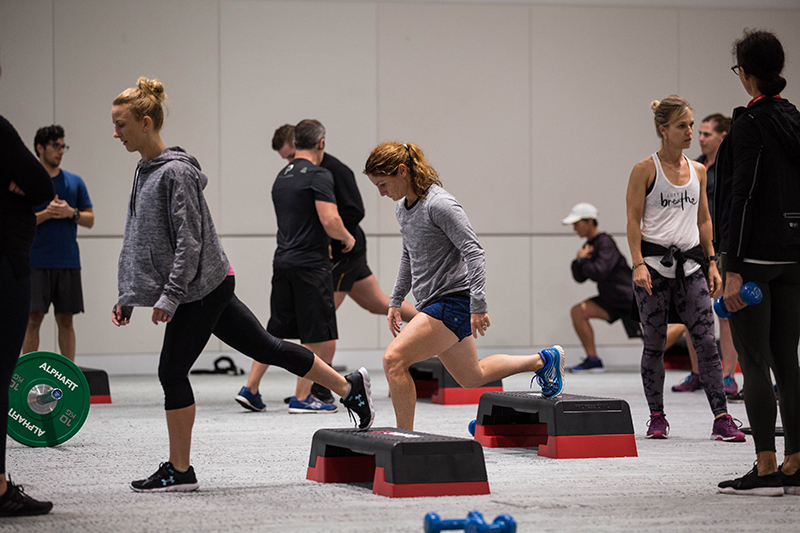 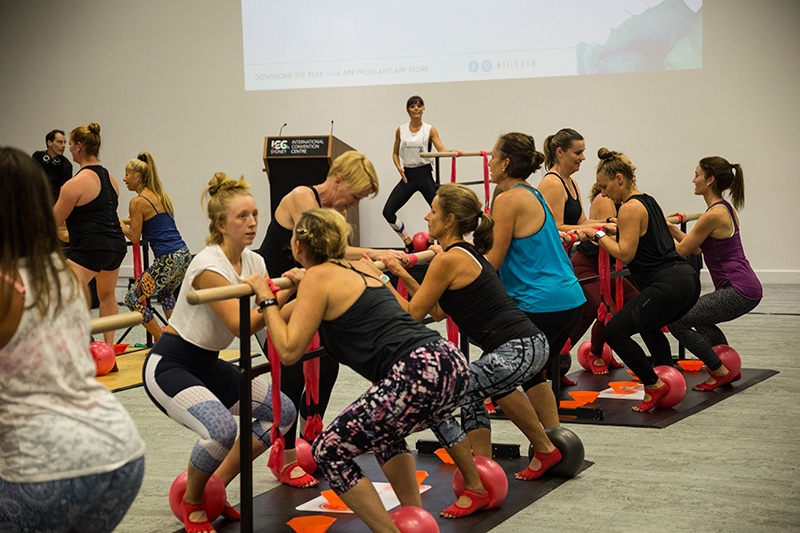 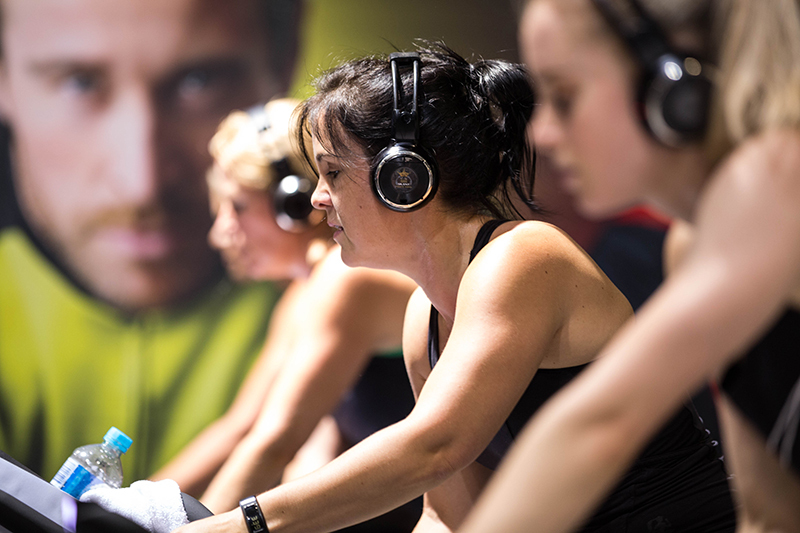 Ring in the first night of ‘fitness Christmas’ at the FILEX 2019 Delegate Welcome Drinks! 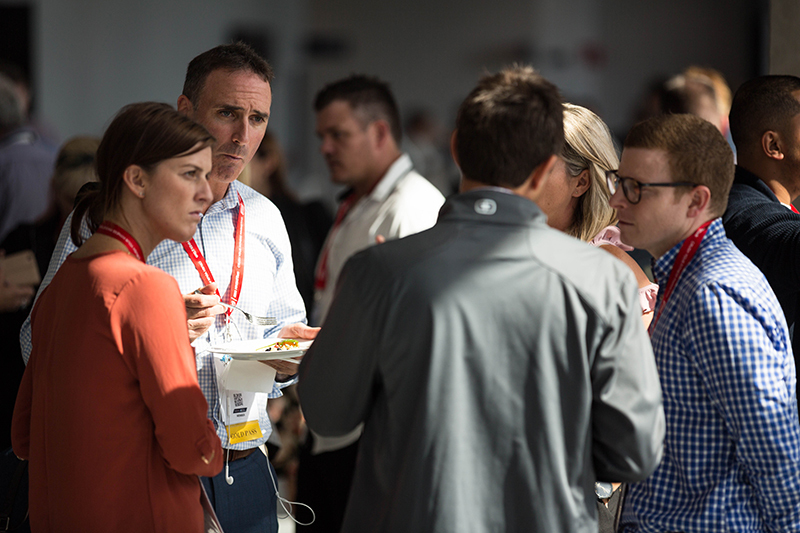 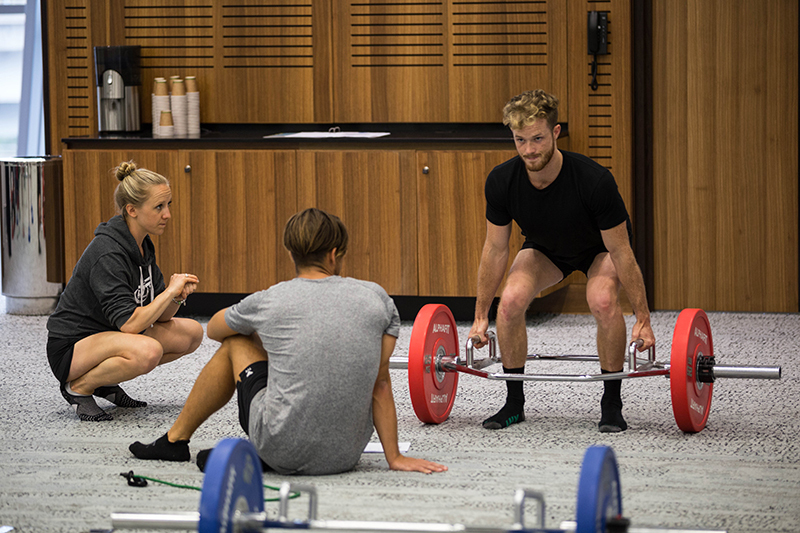 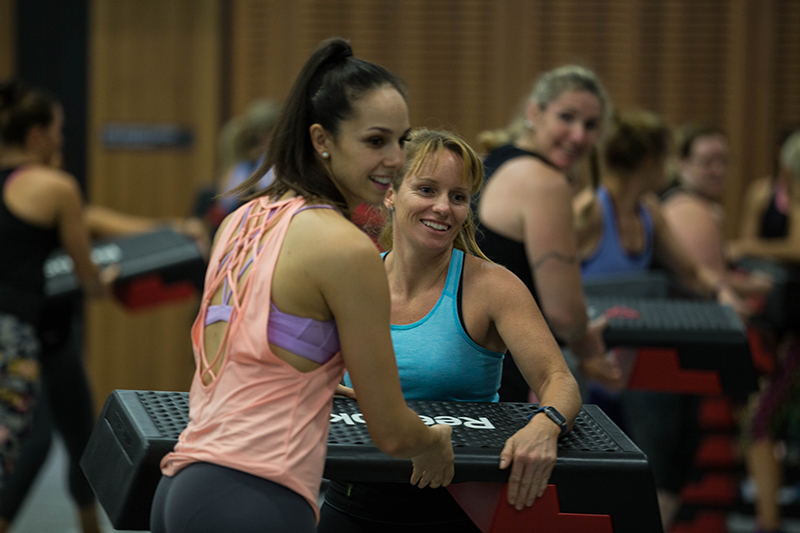 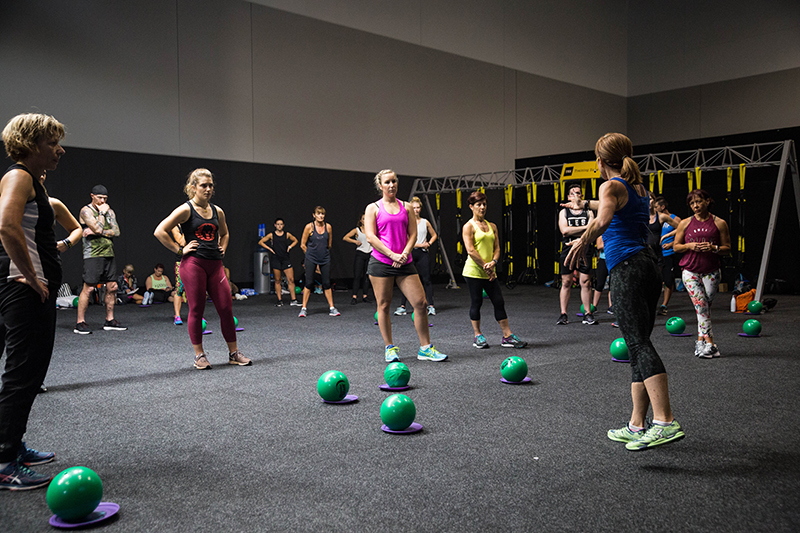 Join us for a relaxed evening of networking with industry peers, where you can mingle with FILEX presenters, meet the Fitness Australia team, make new friends and reconnect with old ones. 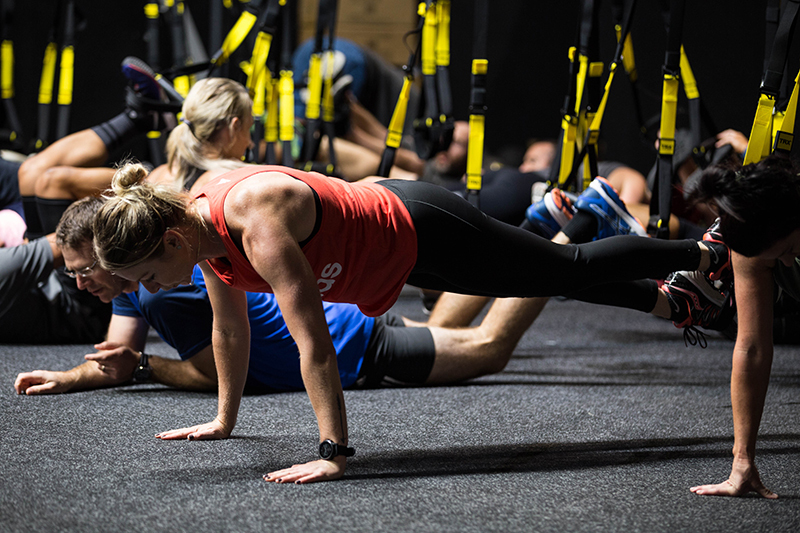 Bring along your drink ticket and enjoy the first drink on us!